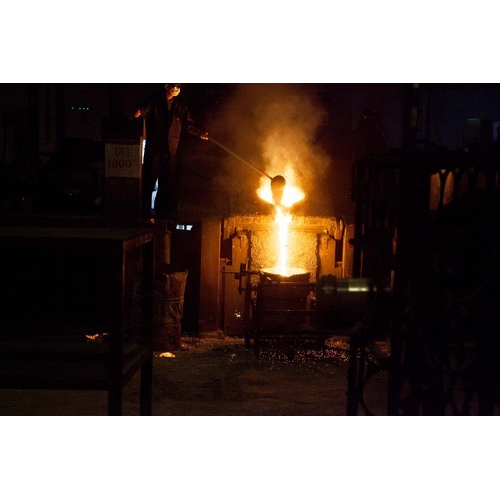 Rajshi holds major expertise in manufacturing mechanical components for defence such as very complex castings in aluminium using processes such as shell moulding, investment casting, precision investment casting, pressure die casting and sand castings. As post casting operation, Rajshi's machining expertise using inhouse range of well equipped CNC machining center and turning center gives Rajshi a distinct competitive advantage. Presently Rajshi is a direct vendor for major defense organization in India such as Bharat Electronics. Products of aluminium and steel are used in varying applications such as rugged displays, communication equipments, electronic warfare, aviation, Naval systems, Bases of Radar. Rajshi has the capability to manufacture aluminium casting, mechanical components, investment casting and precision investment casting of single piece of 80 Kgs, such as bases of telecommunication, bases of Radar etc. Along with Bharat Electronics, Rajshi Group is supplying to US Army in Kabul Afghanistan, Spanish military and other Indian Ordinance factories. The High Precision Components are used in specialized cameras that are applicable while various biomedical and astronomical applications including watching planets beyond Pluto. 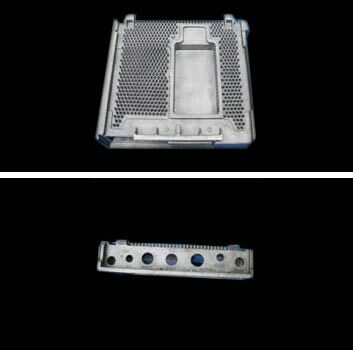 The components are casted into almost any shape with ensuring broad alloy selection, greater design flexibility, weight reduction, closer tolerance and better part surface conditions. Designed through to finished assembly, with a process which is competent of making virtually any geometrical shape, these castings hold up current engineering with in-house solid works, software optimizing designs to capitalize on process capability. We are serving Barco Electronics, which are world leader in vision display and projectors electronics for their units in Belgium and India.